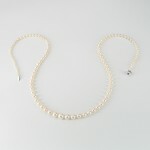 Long graduated pearl necklace. A classic look and style. 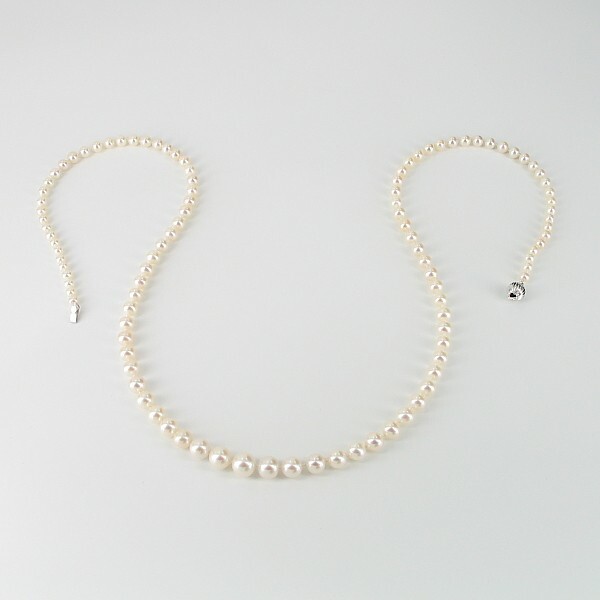 Lustrous pearls with excellent surface quality, this classic graduated pearl necklace offers great quality and superb value in a Matinee length version! 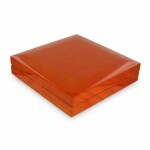 A very popular gift choice for Christmas, anniversaries and landmark birthdays. We knot with Japanese pearl thread all our strung necklaces and bracelets between each pearl unless the design calls for them to not be knotted.